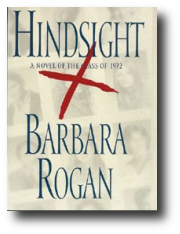 HINDSIGHT, Feb. 2003, Simon & Schuster. British and German rights. Sold. Audio rights: Books on Tape. 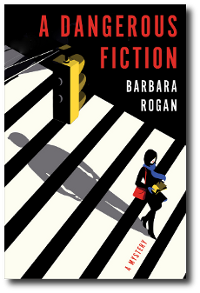 Selection, Book of the Month Club, Literary Guild, Mystery Book Club. 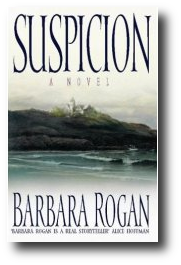 SUSPICION, Feb. 1999, Simon & Schuster. British rights: Harper & Collins. Audio rights: Books on Tape. Featured selection, Book of the Month Club. 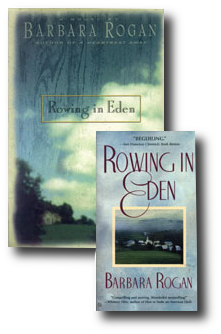 ROWING IN EDEN, novel. 1996. Simon & Schuster. Selection, Literary Guild. Movie rights optioned. Audio rights: Books on Tape. 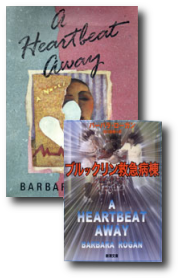 A HEARTBEAT AWAY, novel. May 1993, William Morrow & Co. Movie rights sold to MGM; British, French, Slovakian, Japanese, and German rights sold. Selection Literary Guild. Audio rights: Books on Tape. 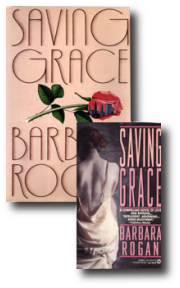 SAVING GRACE, novel, 1991, Dutton and NAL; Book-of-the-Month Club. Audio rights: Books on Tape. TESTAMENT: Contemporary Writers Make the Holocaust Personal; essay, 1990, Random House. COVENANT: Love and Death in Beirut, with Barbara Newman, non-fiction, 1989. Crown Books, Bloomsbury Publishers, England. 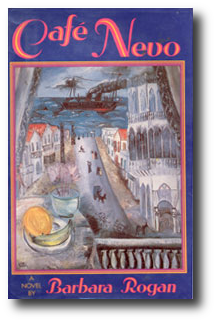 CAFE NEVO, novel, 1987, Atheneum and New American Library, Plume series; Edanim, Israel; Uitgeverij Wereldbibliotheek, Holland. Audio rights: Books on Tape. GOLANI'S ANGEL, novel, 1985, Domino Publishing House, Israel. 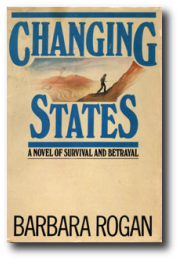 CHANGING STATES, novel, 1982, Doubleday and Dell; Weidenfeld & Nicolson, England; Edanim, Israel.